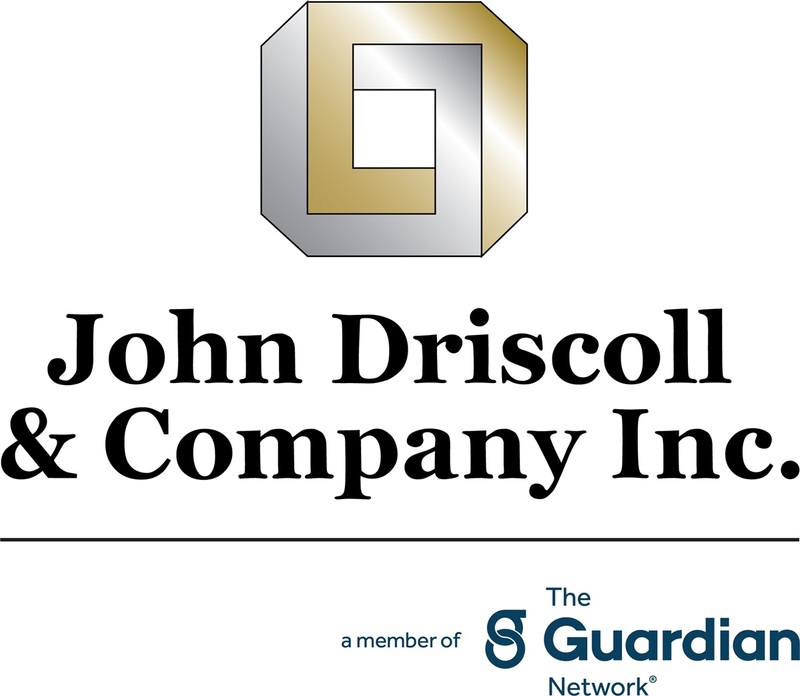 John Driscoll & Company, Inc. was founded in 1954 by John C. Driscoll, who brought to his business and to Arizona the attitudes, standards, and responsible philosophies shaped by the demanding environment of his native Vermont. 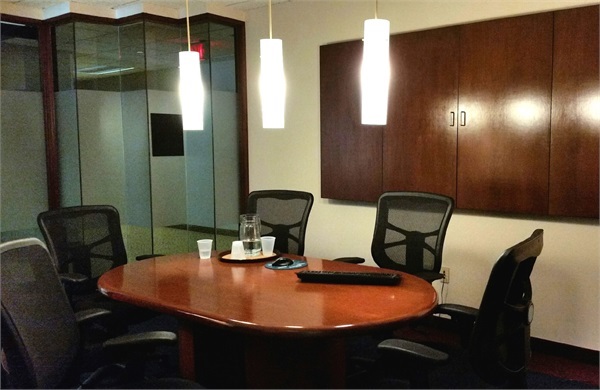 Beginning as a modest business specializing in insurance, it has grown steadily and solidly into one of the Southwest's preeminent financial services organizations. Today, the firm is managed by John M. Driscoll who leads a team of Financial Representatives known for their integrity and professionalism. Although the company has evolved into a large and sophisticated organization, it exemplifies the same values its founder revered some five decades ago. This culture fosters our Associates to make a difference in peoples lives by designing unique and comprehensive plans to help ensure the prosperity of our clients.